In the run up to Christmas, my stress levels are generally running quite high! There’s presents to buy, lots of people to see and I feel like there’s not enough time to do everything! I always say “next year I’ll be more organised,” but sadly I never am… Anyway! This Works Dream Team is something I’ve seen circulating round the blogosphere, in particular on Christmas gift guide posts so I thought I’d treat myself a little and see if it lives up to the hype! 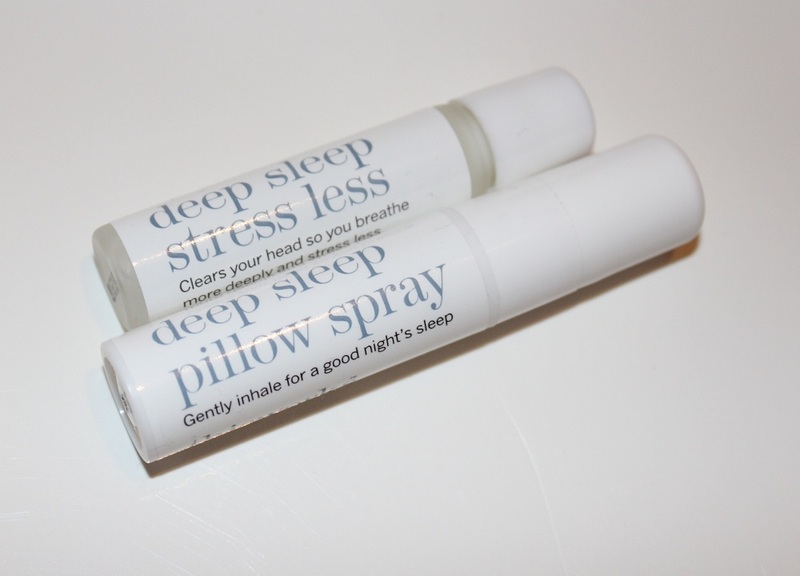 This Works Dream Team is a duo of the Deep Sleep Pillow Spray and Deep Sleep Stress Less (both 5ml) – “2 aromatheraputic solutions to ensure a better night’s sleep,” and give me a better night’s sleep it has! 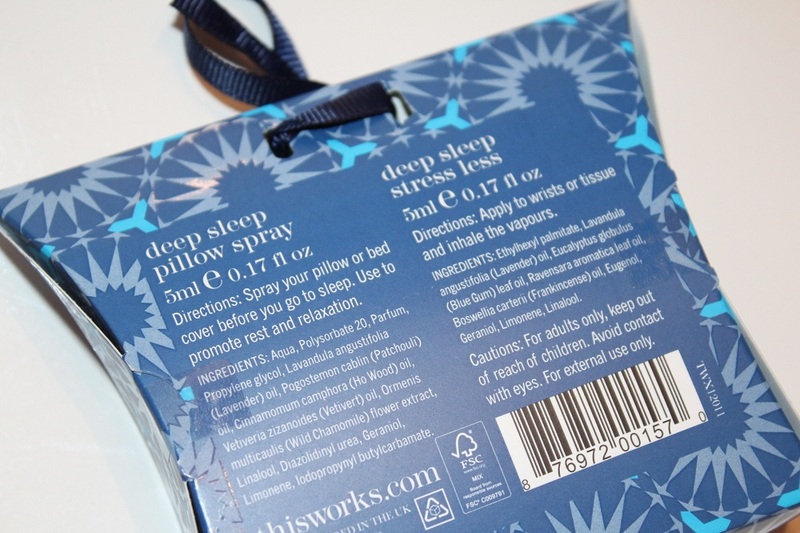 I apply a little of the roller ball to my wrists and spritz the pillow spray just before bed. Once I’m all settled I do feel my body slowly unwinding and I drift off to sleep a lot quicker than I normally would. Whilst lavender is not a favourite scent of mine, after a while you do get used to the smell and it eventually doesn’t seem so overwhelming. The This Works Dream Team duo is £10 which is not too bad for 2 tester size bottles. Plus you don’t have to use much each time so this can last you at least a month. I purchased this duo from ASOS but you can also buy This Works products from Boots (in store and online) and Feel Unique. Have you tried the This Works Dream Team duo? What do you think of This Works products overall?